A sole proprietor is someone who owns an unincorporated business by himself or her self. Each year the IRS publishes their activities in a publication called the Data Book. 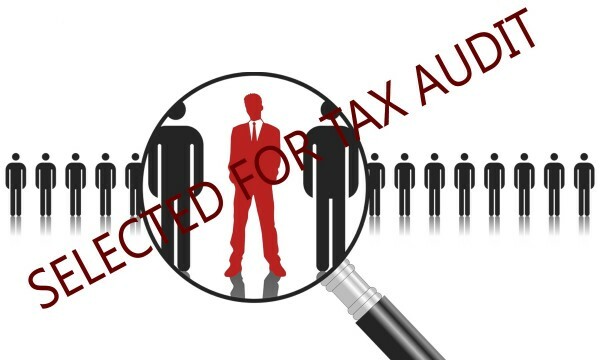 And each year for the past number of years the number one target of audits are those tax returns with a Schedule C for small business activity. So how to prepare yourself for a possible audit? Here are some tips. Our practice has years of experience defending taxpayers in their audits. Each case is handled individually, and analytically reviewed and prepared for by an experienced CPA. Our expertise is a result of or years of experience defending our clients against the IRS. Should you find yourself faced with an IRS audit please contact us. For help with the IRS, tax problems, back tax settlements, tax debt, Offer in Compromise, tax help, IRS debt, a tax lien, a state tax levy, an IRS levy, an IRS tax lien, contact us. If you need IRS help and have unresolved cases with previous tax lawyers and tax attorneys, we can help find an optimal resolution for your indigenous needs. Contact us at 201-947-8081 or 646-688-2807 or email us at info@irstaxproblems.com. This entry was posted in IRS Tax Audit and tagged Business Tax Audit, IRS Tax Audit Areas, Irs Tax Audits, Tax Audit, Tax Audit Areas to Watch through 2013. Bookmark the permalink.